Since its inception, the Department of Public Policy within UCLA’s Luskin School of Public Affairs has produced graduates who are agents of positive change and effective public service. Students in the school’s Master of Public Policy (MPP) program study political and social issues and go on to become practitioners, researchers and policy makers. Their efforts can quite literally influence and change the policies of the world in which we live. 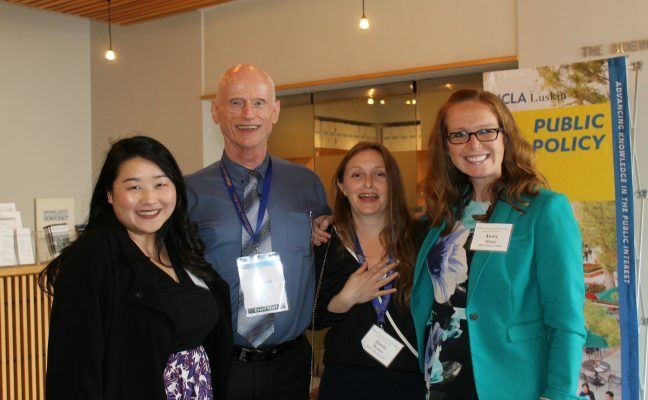 Speaking of influence, many of the program’s students have been profoundly influenced by Maciek Kolodziejczak. 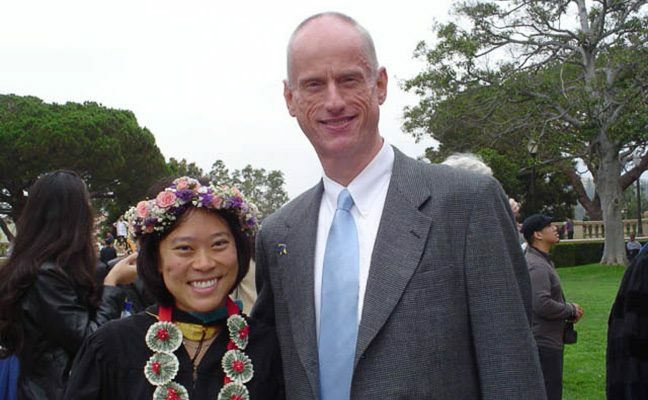 Maciek, as he is humbly known, has been part of the public policy program from its inception at UCLA, serving as the department’s graduate adviser since 1996. 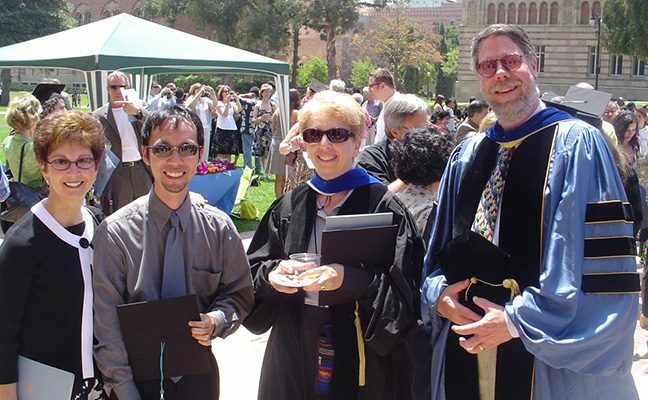 Throughout his time at UCLA Luskin, Maciek has dedicated himself to the cause that individuals can make a difference. He is known as much for this philosophy as he is for his ever-present smile. Maciek is now in his final year at UCLA and initiated a mechanism to continue serving public policy students well after his retirement. 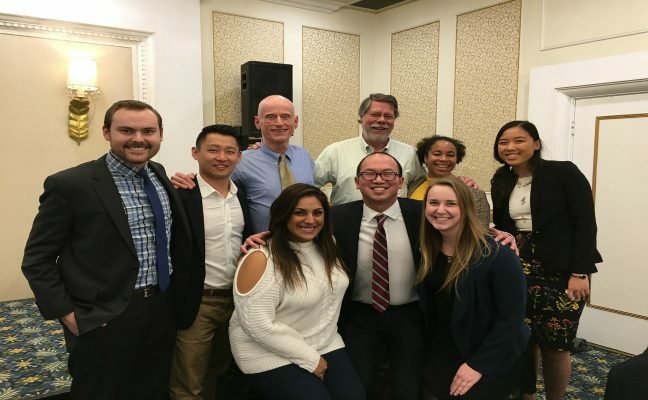 The Maciek Kolodziejczak Fellowship in Public Policy honors students whose relentless dedication and joyful spirit exemplify the notion that individuals can make a difference. Fellowships will be awarded to students who demonstrate exemplary leadership among their classmates and service to the community, the Department of Public Policy, the Luskin School and UCLA at large. To kick-start the Fellowships, Maciek personally donated a lead gift. It is his hope that all public policy alumni and friends of the department will join him in supporting future Master of Public Policy students. 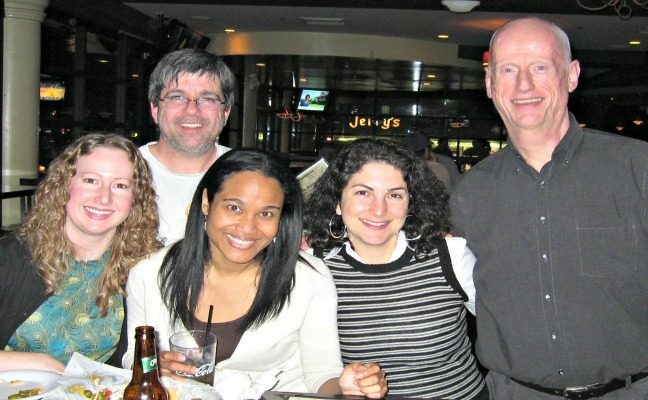 Your gift to the Maciek Kolodziejczak Fellowship fund will help defray the cost of tuition, fees, and other educational expenses so students can focus on their studies. Your gift could bring a smile to a face. Your gift could make a difference in the life of someone who goes on to make a difference in our world. Students celebrate the 2014 Quiz Bowl victory. Maciek and MPP graduate at commencement '16. 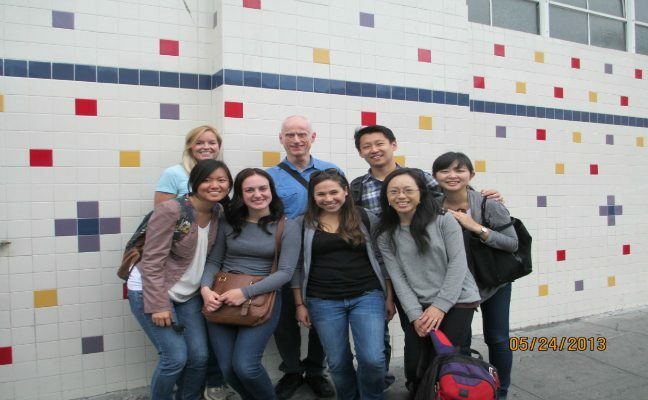 Maciek with ‘13 and ‘14 students during a tour of Skid Row. Supporting Tae Kang '16, VP of the Korean American Democratic Committee Board. MPP graduate and professors after commencement '16. 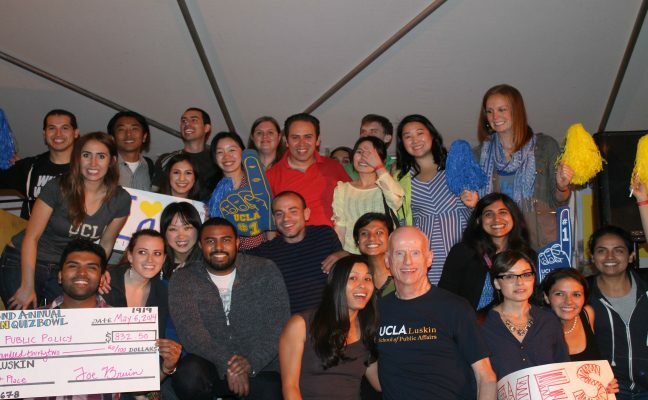 UCLA SUPPORTERS make a difference in the lives of future policy leaders. Maciek's impact on the school and the world can be seen in the graduates he has supported. I donate in honor of Maciek and in loving memory of Jimmie White. I love Maciek!! Thanks for your huge support!